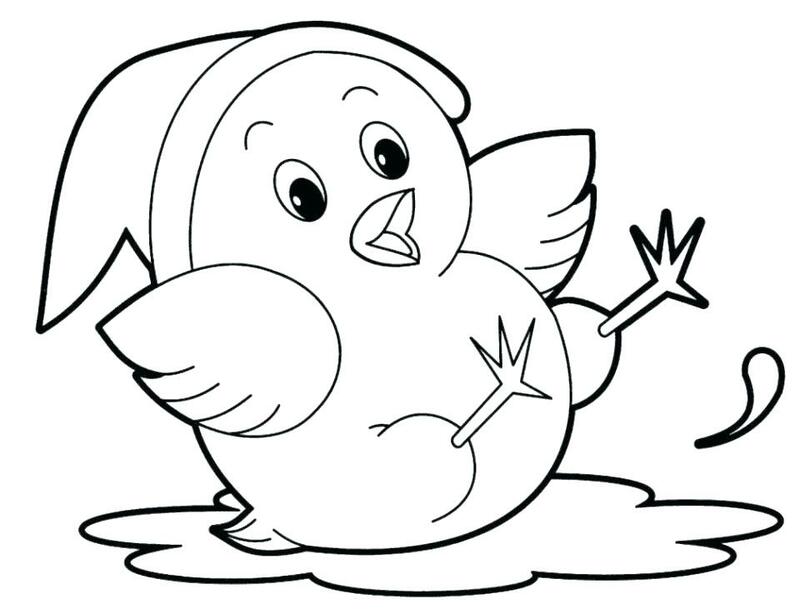 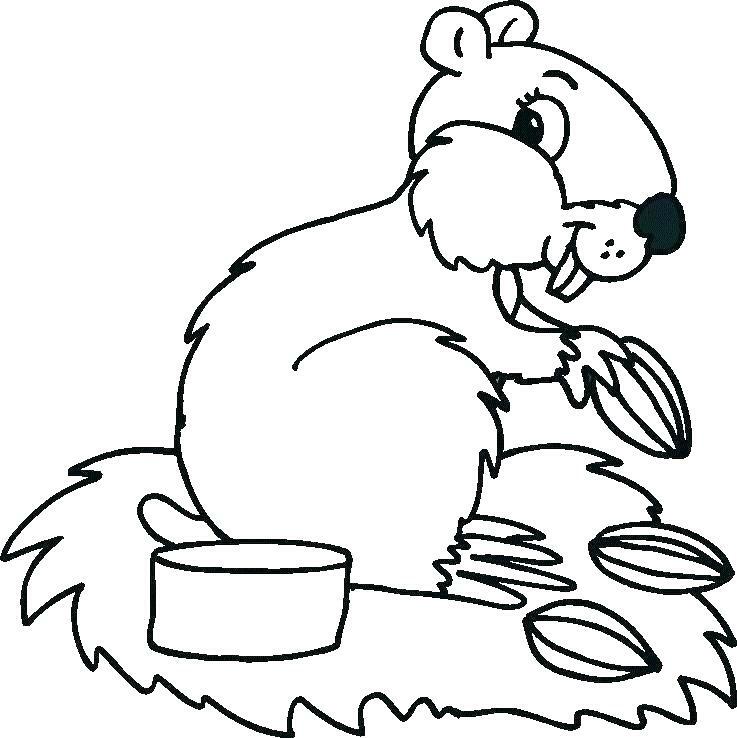 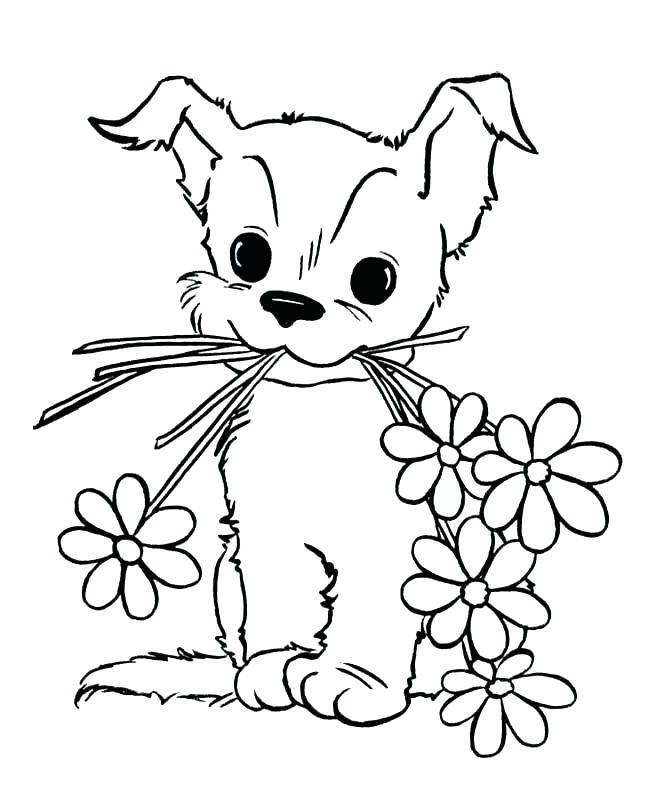 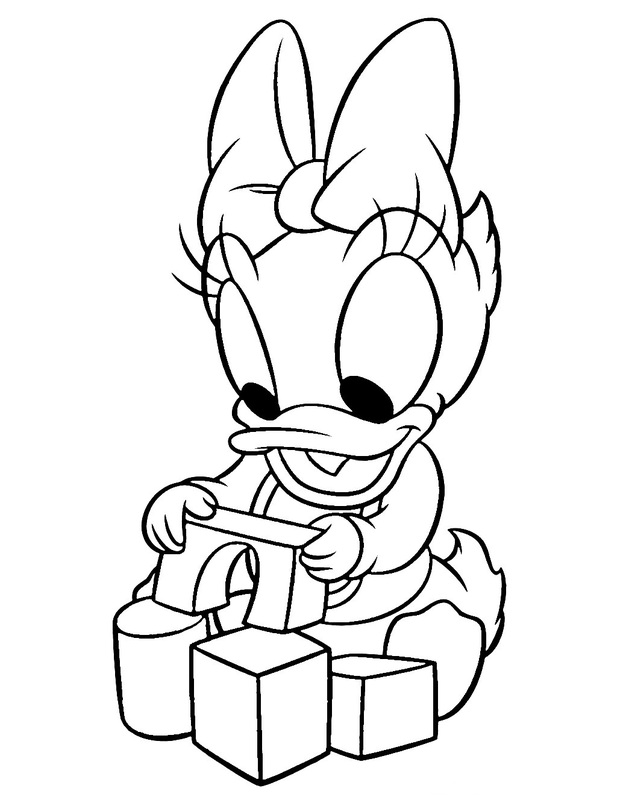 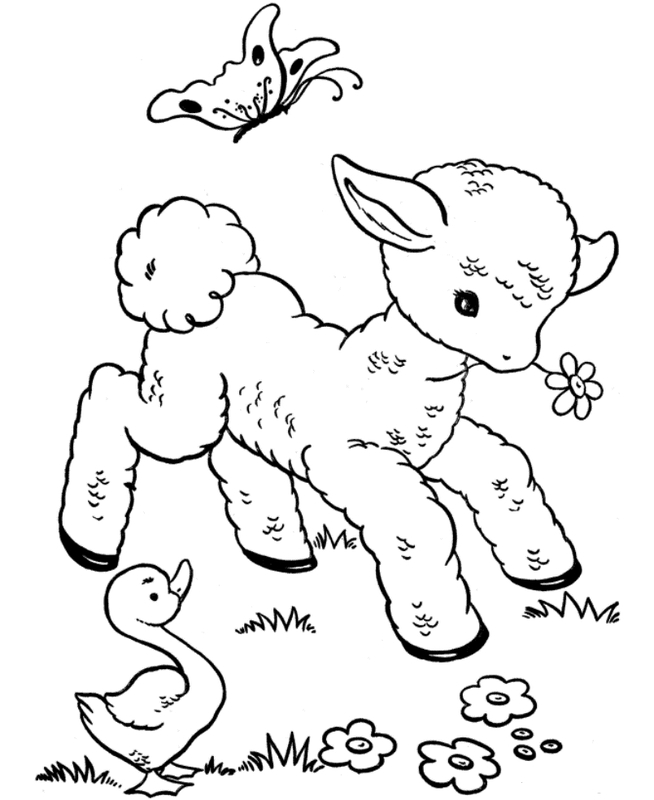 Baby Animal Coloring Pages can help your little ones learn their animals and love doing it! 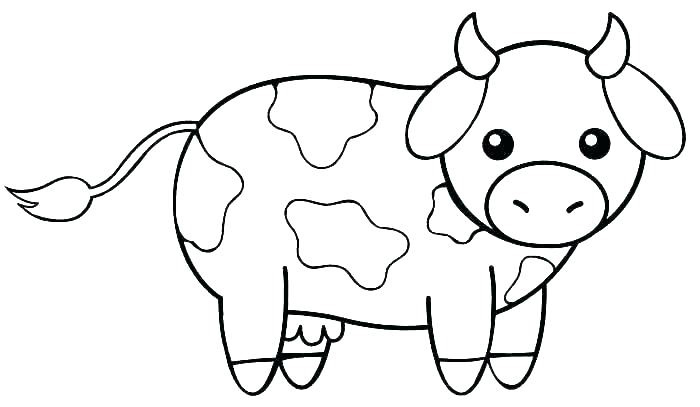 Baby animals are so cute and lovable. 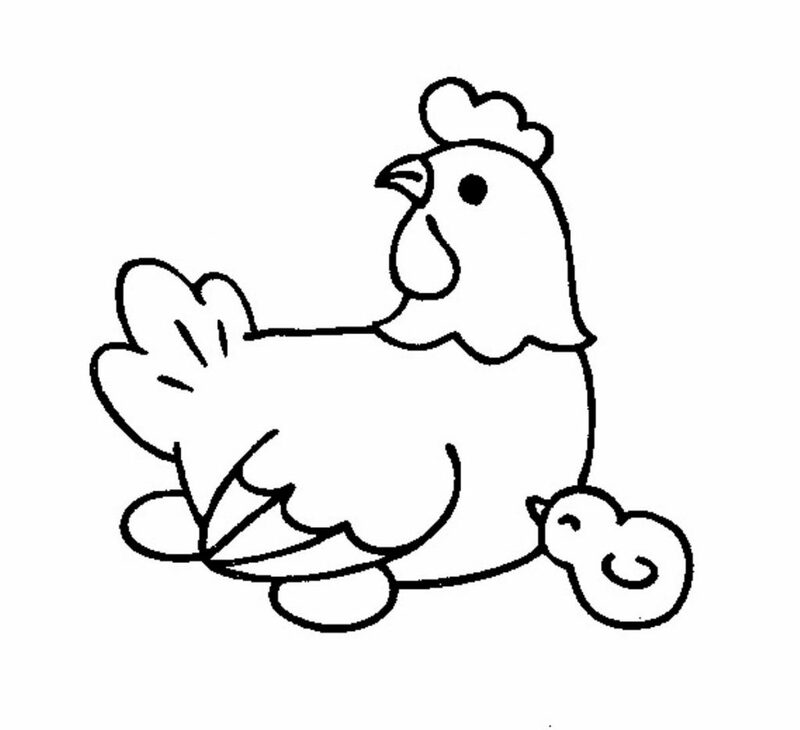 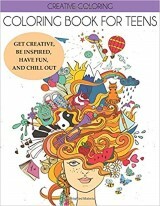 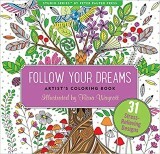 Your kids can learn about all of the creatures in the world through coloring. 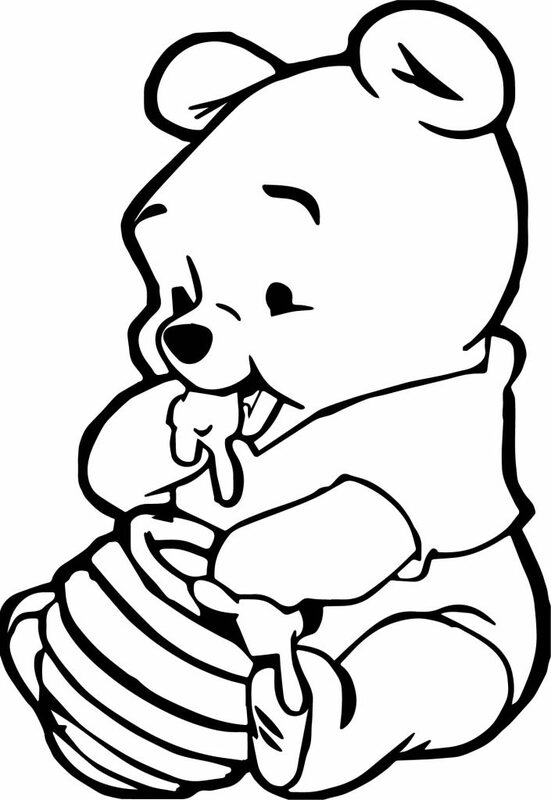 We have some of their favorite characters like baby Winnie the Pooh and Donald Duck. 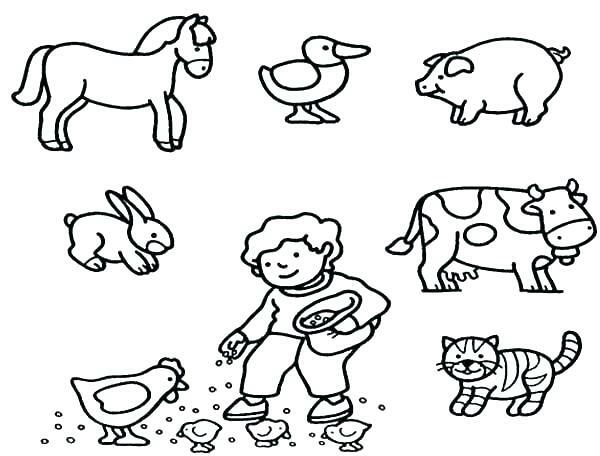 Plus little baby farm animals and jungle animals like elephants, giraffes and zebras. 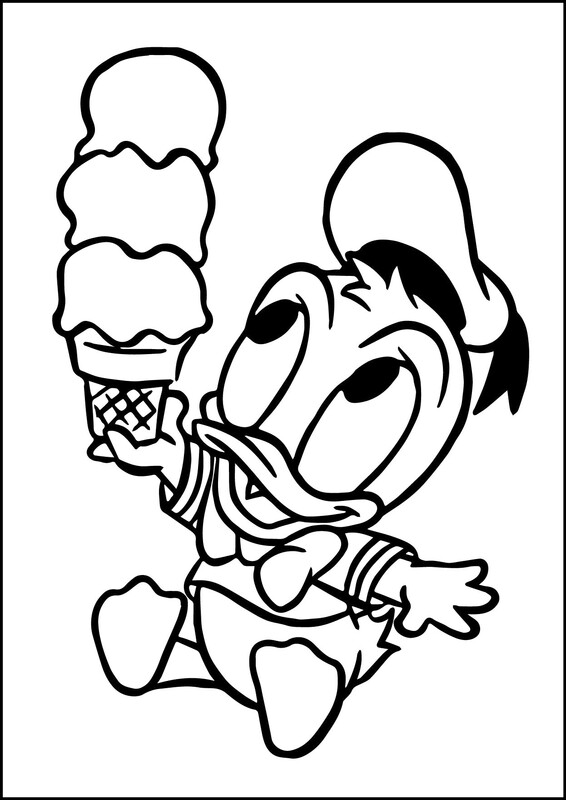 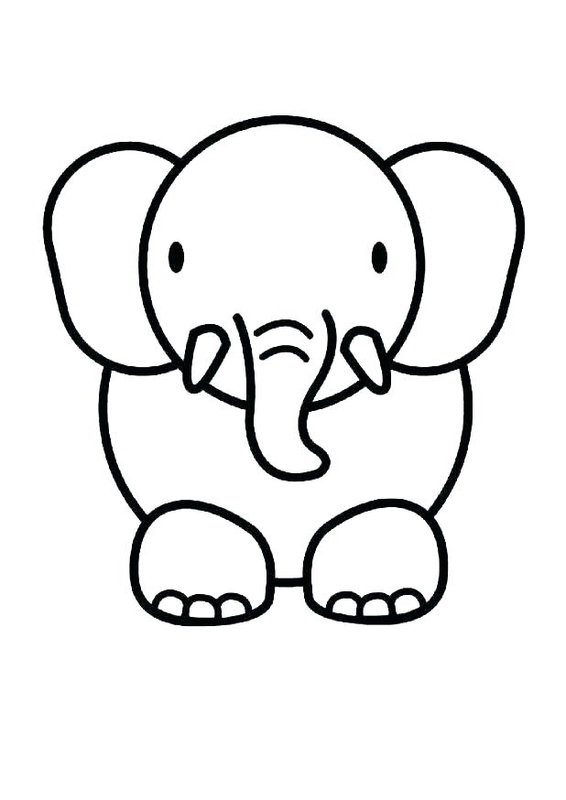 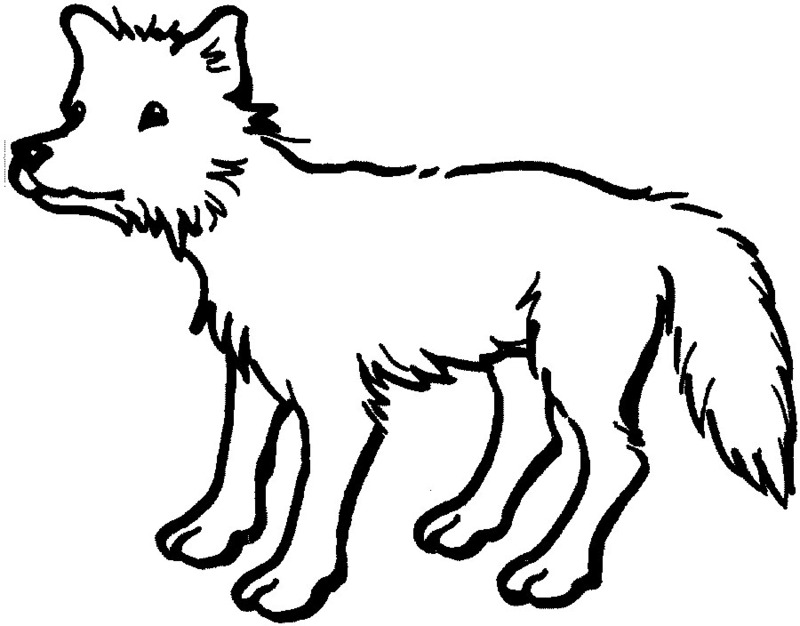 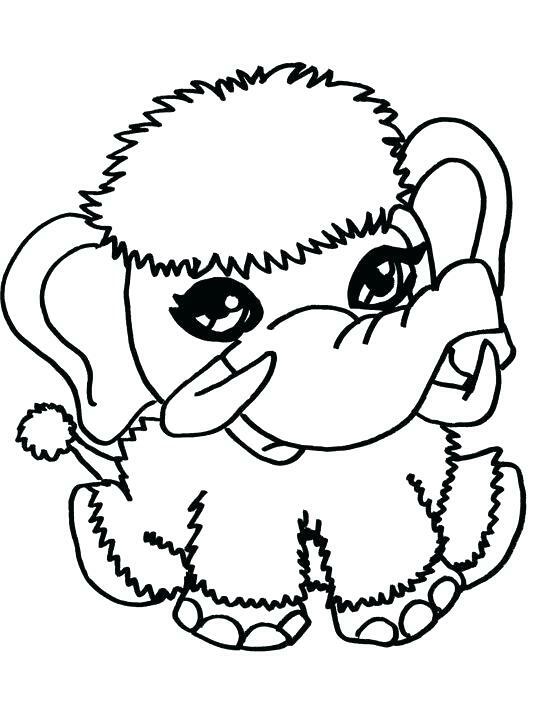 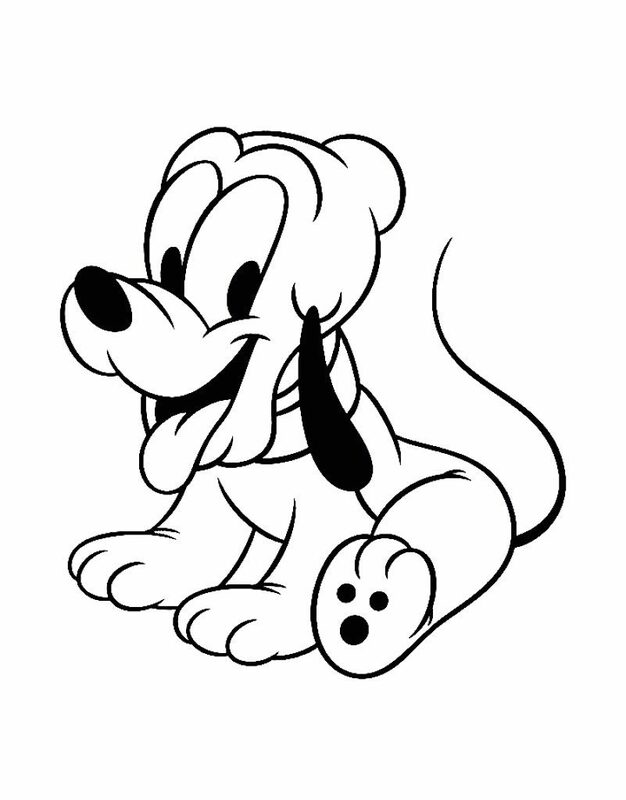 Plus many more cute animals for you to print and color and enjoy with your children. 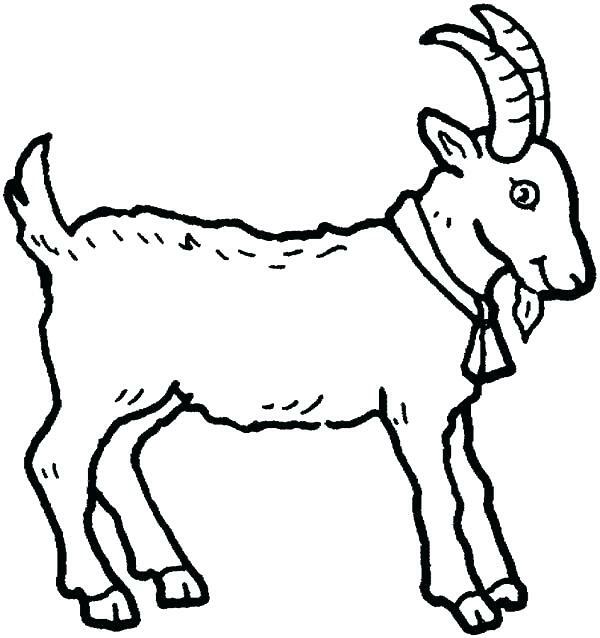 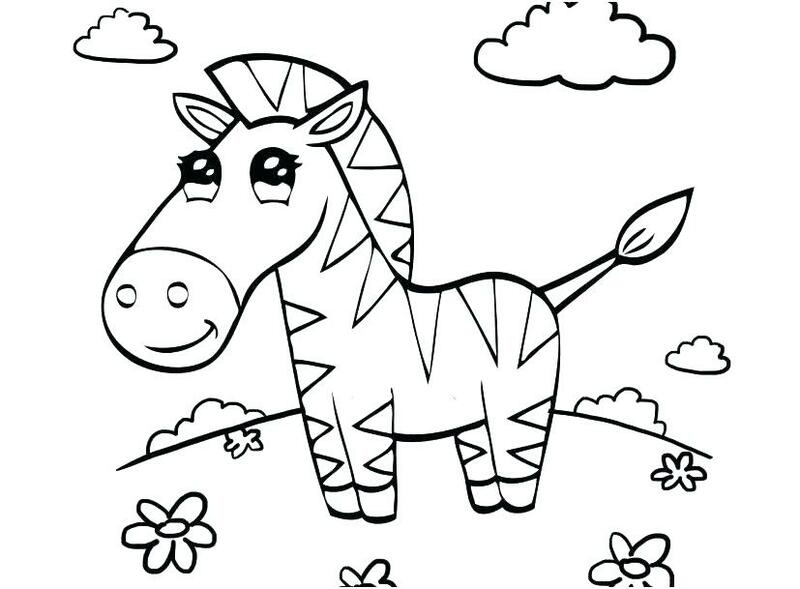 And when your done with these, look through all of our animal coloring pages, to color some more.